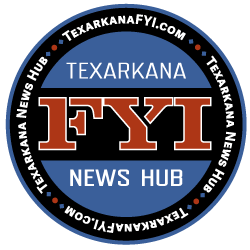 Don’t miss the “Newsboys United” show scheduled for Friday, June 29 at the Perot Theater in downtown Texarkana. Founded in 1985, Newsboys have released 17 studio albums, 6 of them have been certified gold. The band and members through the years have toured the world spreading their message. 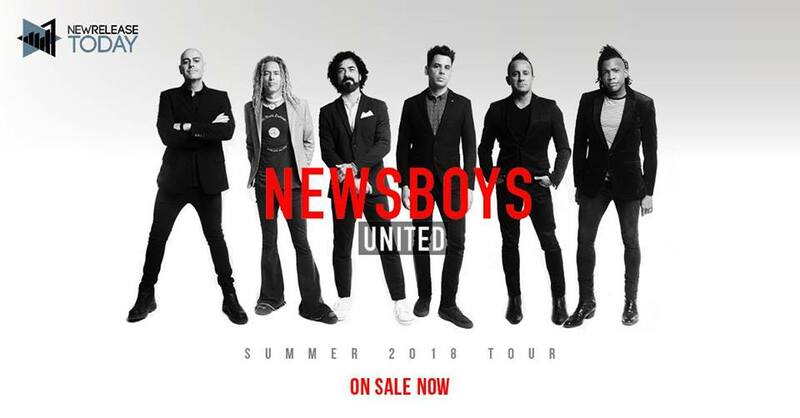 The Newsboys United Tour is a reunion of past and present members featuring Newsboys legends Peter Furler and Phil Joel with current members Michael Tait, Duncan Phillips, Jeff Frankenstein and Jody Davis and special guests Zeland! The band released God is Not Dead in 2011, later appearing in a sequence in the movie God is Not Dead in 2014. Great seats are still available for the show at the Perot Theater Box Office or online here.